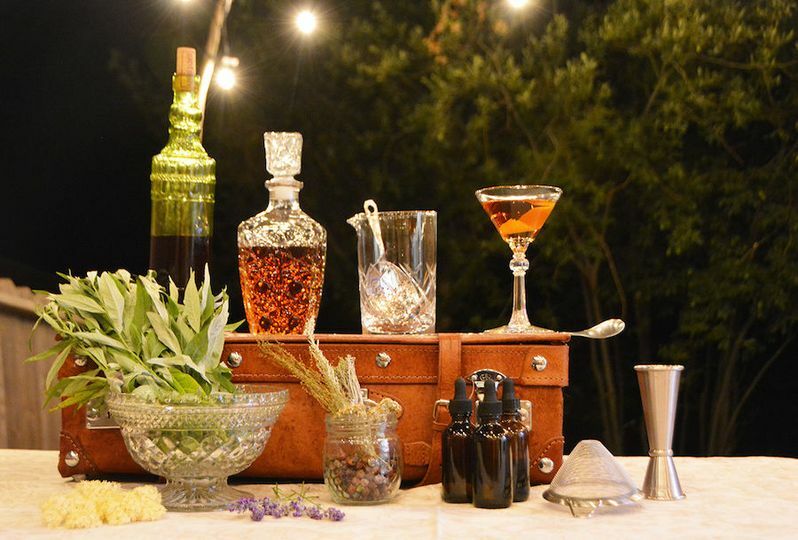 Garden to Glass is farm to table mixology that provides local, organic and foraged signature beverage service. 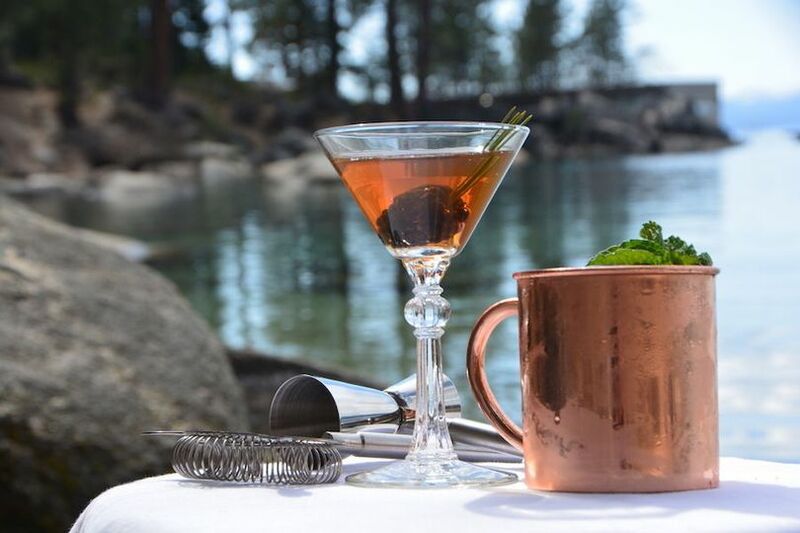 Our rustic, woodsy bar gives you an authentic Lake Tahoe experience while your guests get to enjoy speak-easy style specialty cocktails. 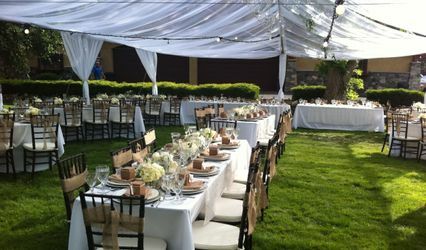 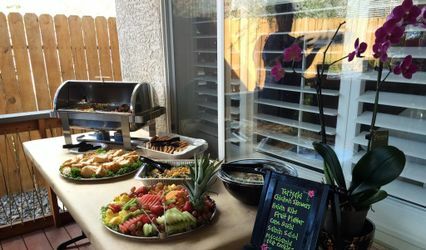 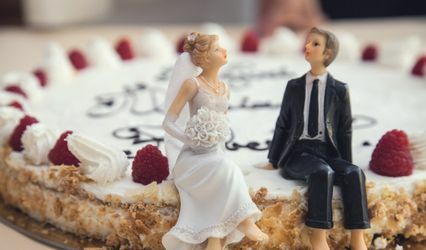 We offer discounts if you book multiple events, so remember Garden to Glass for your wedding, rehearsal dinner, bachelorette/bachelor parties, and engagement parties! 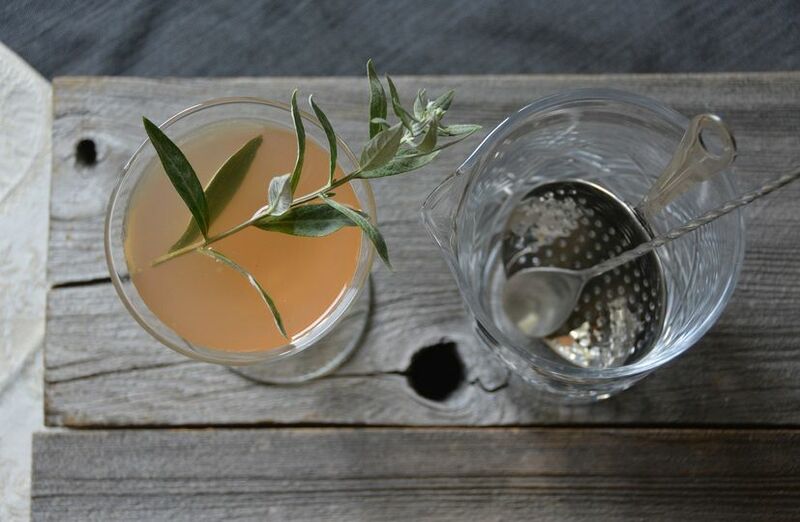 Farm to table cocktails made with organic, local and foraged ingredients. 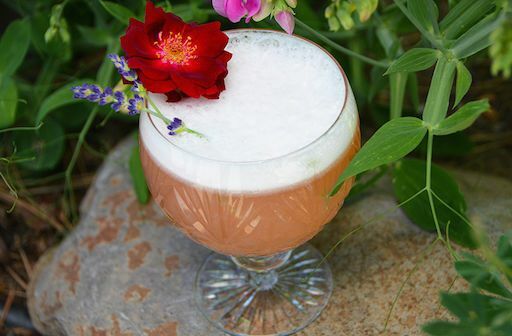 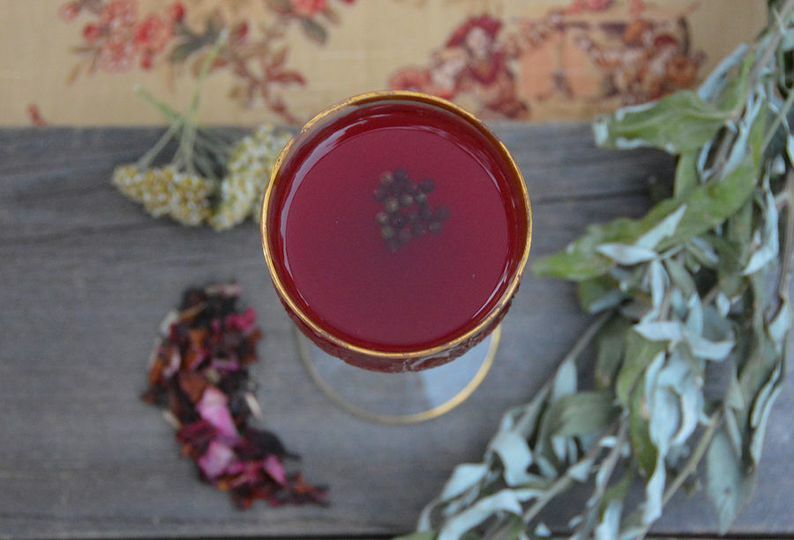 Hibiscus whiskey sour with organic lemon, hibiscus syrup, bourbon, and locally foraged lavender. 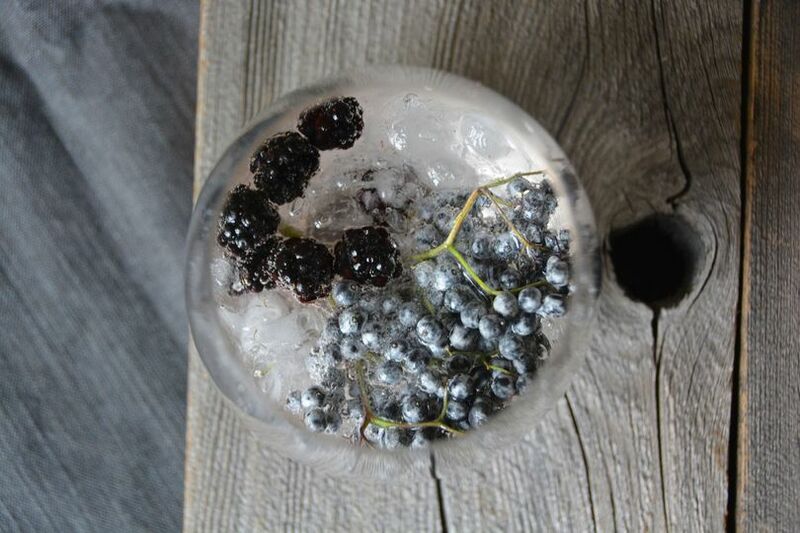 Elderberry sour with Tahoe foraged local berries. 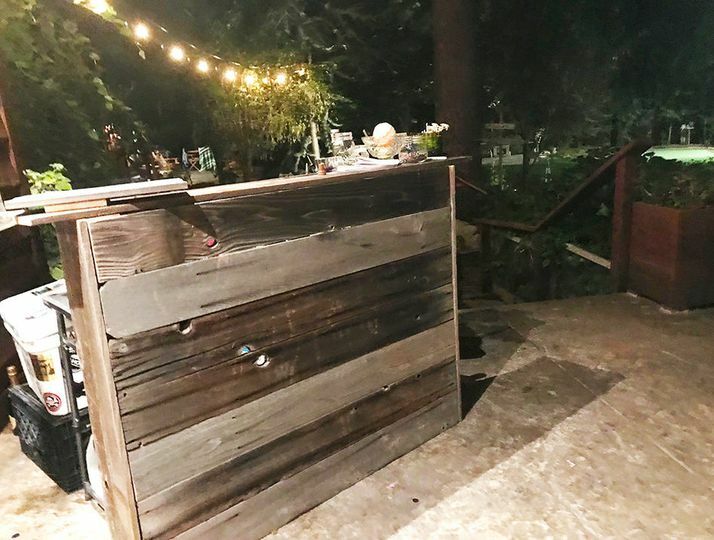 Rustic mobile bar for small events and rehearsal dinners. 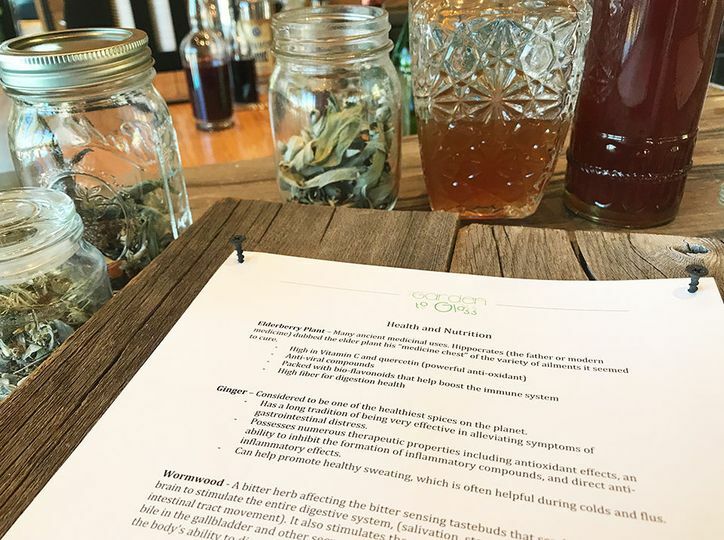 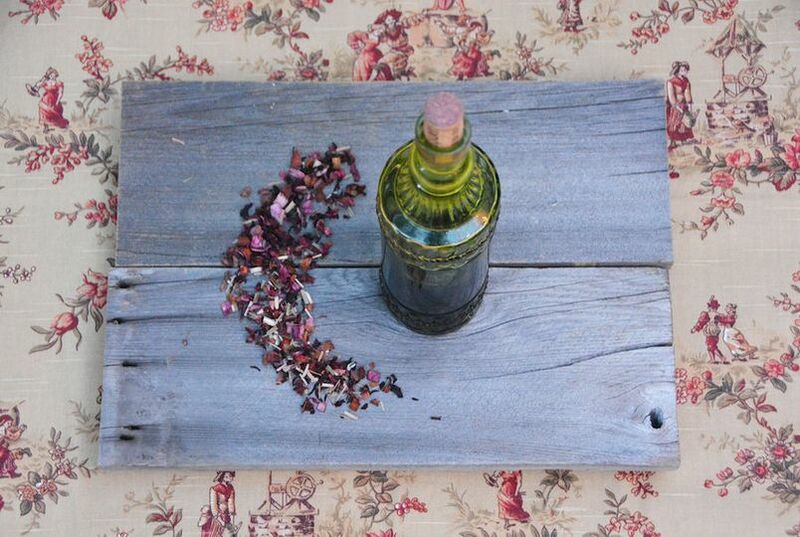 Beverage nutrition information explains the added benefits to our hand crafted elixirs and cordials.